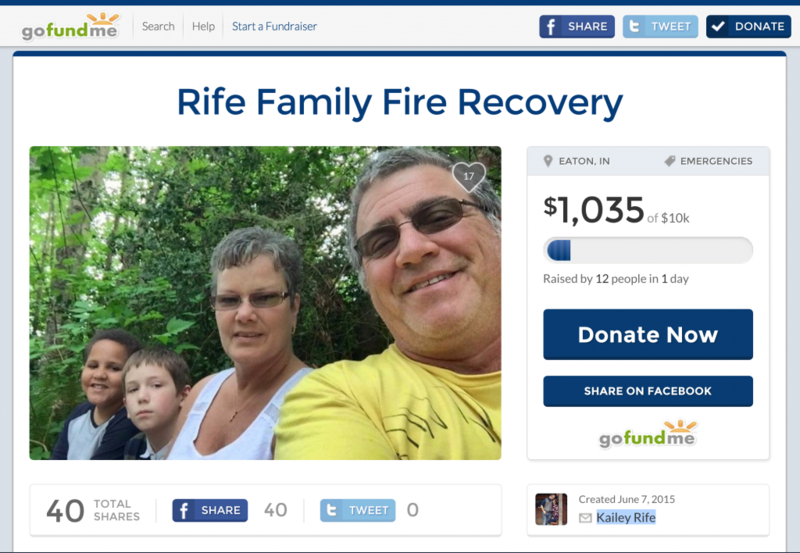 Kailey Rife quickly started a GoFundMe campaign for her parents who lost everything but their family in a Bremerton house fire late Saturday night. Rife’s mother came home around 10:30 p.m. Saturday night to find a couch in the basement on fire, and was able to get her husband and two children out of the home. The Rifes have five children and two of them still live at home. Rife’s mother stays at home to take care of the two youngest children and her father is a retired Navy veteran with 22 years of service, according to the fundraising page. The online campaign has raised more than $1,000 in a day with a goal of $10,000. Another local GoFundMe campaign continues to fundraise for a Kingston family involved in a car wreck on March 11. 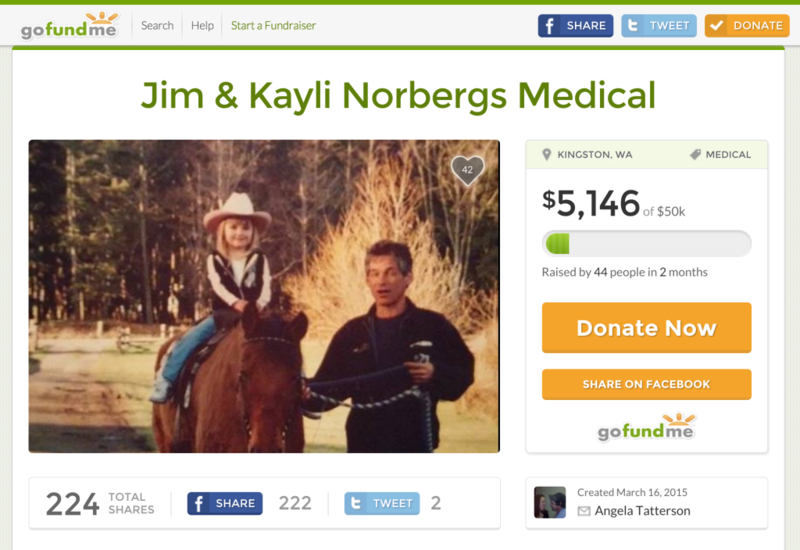 Jim Norberg, 53, and his daughter, Kayli Norberg, 14, were airlifted to Harborview Medical Center with critical injuries, according to the campaign website. Kayli had head injuries and a broken femur in the wreck, and her father had head injuries, two shattered ankles, a shattered femur and a lacerated liver, along with multiple other broken bones. The driver of the 1994 Toyota Camry who crossed the center line and hit the Norberg’s Jeep died. The online campaign has raised more than $5,000 for the Norbergs in two months.